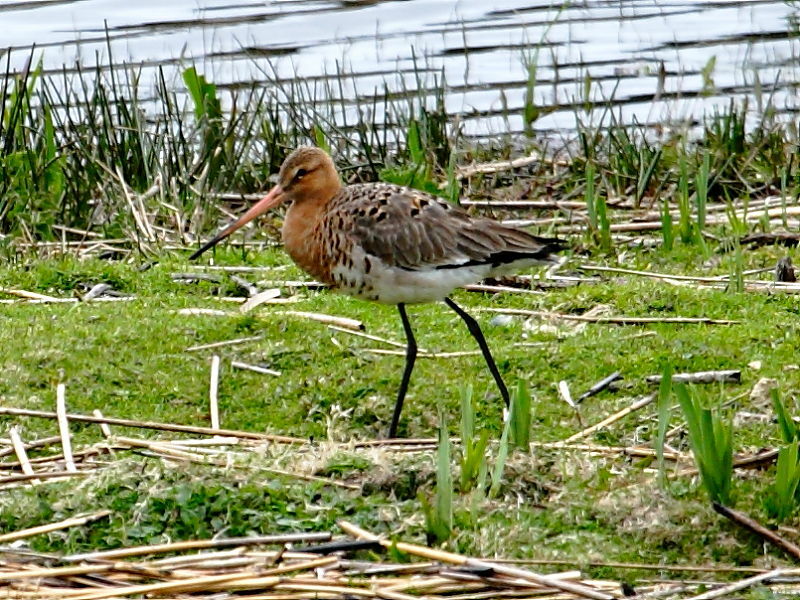 Two Black-tailed Godwits at Marazion, Cornwall were unusual visitors to this excellent birding site for a few days last week. 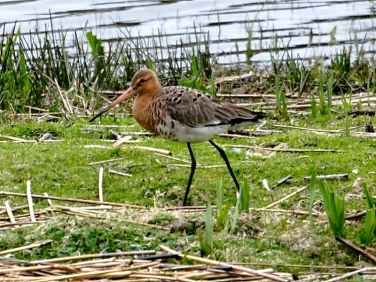 Both birds had already replaced much of their dull grey winter plumage for a much more colourful summer breeding plumage with an orangey brown breast. It’s possible that these may be Icelandic birds that have been overwintering on Cornish estuaries and will soon be on their way back north to breed.